The ArtsBoston digital audience is a highly engaged, intelligent group of arts attendees. They are influencers in their social circles and have the education and disposable income to repeatedly attend arts and culture events throughout the year. 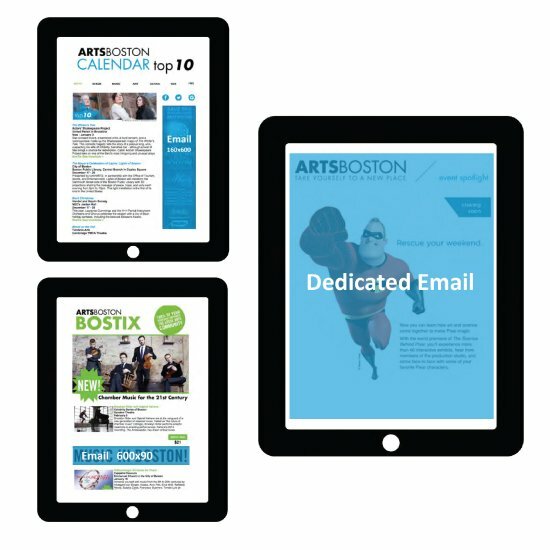 ArtsBoston’s highly visible advertising and promotion channels put your event in the hands of millions of arts and culture enthusiasts. ArtsBoston’s Sales/Marketing Team will work closely with you to develop a custom, high impact plan based on your initiatives. 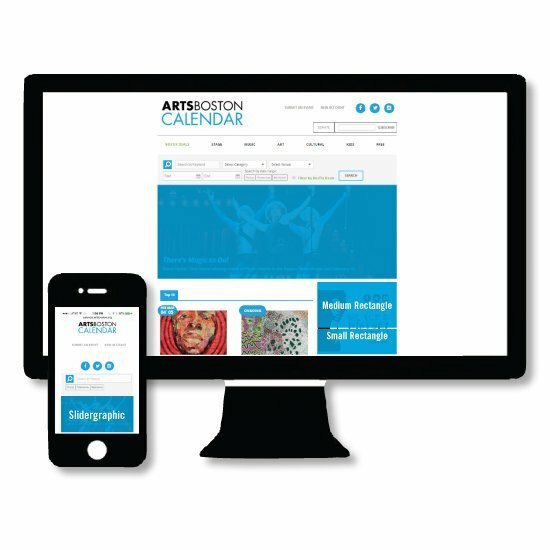 Our digital advertising space on the ArtsBoston Calendar is designed to provide our clients premium exposure with the flexibility of booking weekly. Email marketing, with 60k+ subscribers, remains one of the most effective outbound marketing tools, placing your message directly in the hands of our audience. 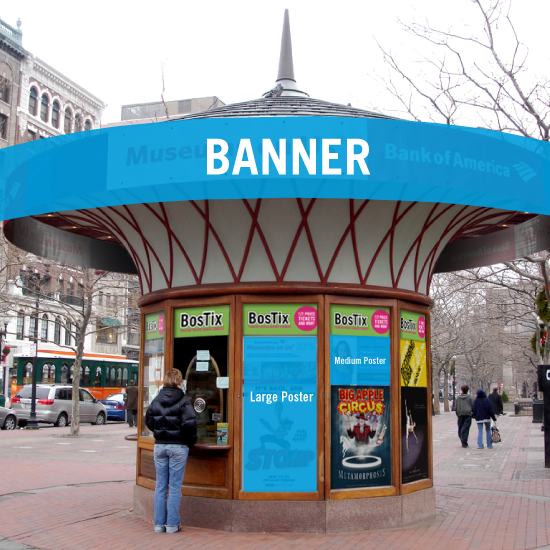 Capture the attention of tens of millions of residents and visitors with exposure at our booths in Faneuil Hall Marketplace and Copley Square.